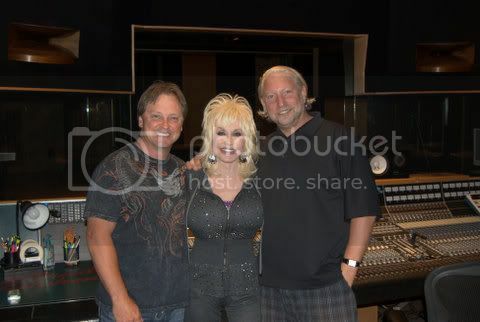 Country Music Legend, Dolly Parton, was in Sound Kitchen Studio's, Studio E, to cut some vocals with producer Kent Wells. Dolly took a few minutes from her hectic schedule to pose for some pictures with the staff and even a few Sound Kitchen clients. 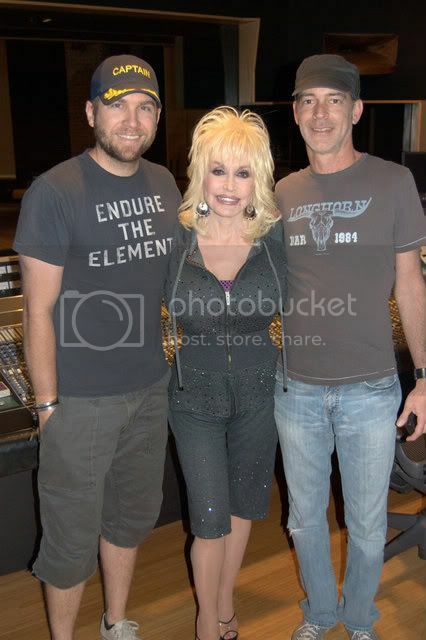 Members of the pop/rock band, Safetysuit, were thrilled to be recording in the same studio as the "legendary Dolly Parton". Safetysuit has been cutting their new record with producer/engineer Greg Archilla for the last month. Michael Jenkins, grandson of the late, great Conway Twitty, recently recorded an EP in The Sound Kitchen's Big Boy studio. Michael is looking to fuse the country and rock genres by having well known "Rock" musicians play on "Country" songs, all of which were written by hit country songwriter Jeffrey Steele. 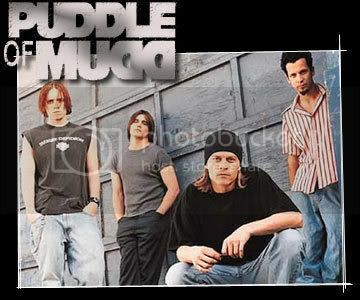 The session musicians included bass player Rudy Sarzo (Ozzy Osbourne, Quiet Riot), drummer Troy Lucketta (Tesla), guitarist Kenny Olson (Kid Rock, 7 Day Binge), Guitarist Mark Matejka (Lynyrd Skynyrd) and background vocalist Jason Scheff (Chicago). All of these songs will be featured in a documentary called "Rockville", which will explore the changing landscape of music in a city that has traditionally been known as "the country music capital of the world". 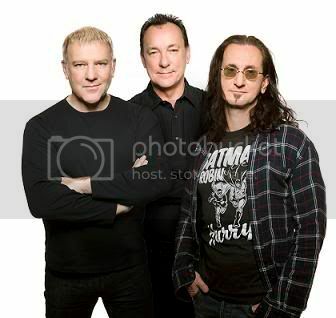 The film will feature interviews with many Nashville musicians including Autovaughn, Safety Suit, Jeremy McCoy (The Fray, One Republic), Mark Slaughter and many others.